Two weeks ago, I attended an event in Toulouse, France, where I was kindly invited by the organizers, who offered me a booth to present Purism and the Librem line. Purism, utilizing a hardware security element in our Librem Laptops as well as our upcoming Librem 5 phone will be addressing the serious issue of securing crypto-currencies in hardware wallets with secure offline backups. The FestiĞ1 was a special event to celebrate the first anniversary of the Ğ1 (pronounce “June”) libre crypto currency based on the free software Duniter. Even though crypto currencies are usually related to technology, the crowd that attended the event was very diverse and pretty different from the usual audiences that attend free software and technology events. A big part of the attendees didn’t know much about computer technologies. I have to admit that for a few minutes, I felt quite uncomfortable and almost like an intruder while setting up my Purism booth in the middle of other booths selling organic food and merchandise in the Ğ1 currency. This feeling quickly was removed when I noticed growing interest for the Purism booth where I started to talk about our computers and philosophy. There are thousands of crypto currencies out there; while Purism has partnered with Monero as an early adopter for our hardware wallets, there are countless others that will benefit from our secure element creating a ubiquitous hardware wallet for these crypto-currencies. However, in the case of the Ğ1, the term “crypto currency” is mainly a technical aspect. 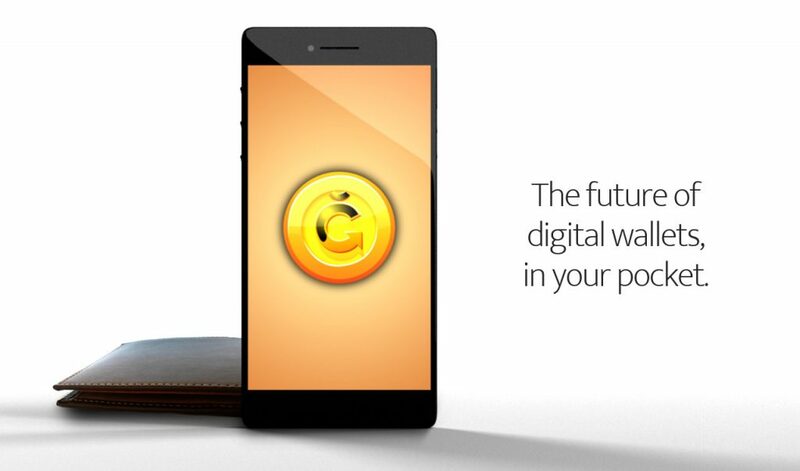 The Ğ1 is based on an ethical concept that defines a “Libre Currency” where people are all equal in money creation. In this case, money creation is made through a universal dividend equally shared within all the human beings members of the Ğ1 web of trust on a daily basis, giving people a decentralized unconditional basic income. The Duniter project is still young and while I fully adhere with its ethical aspect and trust the security features it is built on, I think that there is still some work to do in term of privacy for everyone. Due to the ethical nature of money creation (each certified account must represent a living human being) and the non less ethical public nature of the block-chain, getting anonymity is currently not straightforward. After speaking with Stephane Laborde, inventor of the concept of “libre currency”, I understand that the privacy issue is more a technical issue than a specific requirement and there are already ways to get more privacy by using anonymous “wallets” (which are not that anonymous when used on non privacy respecting hardware). With the free (as in freedom) nature of Duniter and the growing requirement, from the audience, to own the keys of their privacy, along with the advance of privacy features in computers like the Librem, I have no doubt that this issue is quickly going to evolve, and soon be no more. As I said above, a big part of the people attending the event were not familiar with computer technologies and appreciated seeing Purism hardware in person at a booth. However, I noticed that there was a real interest for digital privacy and that many people I talked to, were aware of the mass surveillance issue going on with modern digital devices. The main reason for inviting me to such an event was to show to the audience that there are solutions for the people to fully own the keys to secure their digital wallets. The Ğ1 digital wallet software exists, it is pretty secure and convenient by itself but what about the hardware that it is running on? The most advanced end to end encryption means nothing if one can intercept the user’s input before it gets encrypted or the incoming data as soon as it is decrypted. What about anonymity of anonymous wallets when the device can be located by non authorized third party? With crypto-currencies removing the bank from the equation, you are carrying your bank around in your digital wallet, and the security of all your digital finances needs to be secured in a hardware security element found in the Librem products. Purism’s goal has always been to ensure that the Librem’s owners own their own computer and data by owning their own security keys. This makes the Librem laptops and the upcoming Librem 5 phone, a good solution for ensuring that digital wallets belong to their owners only. I want to thank the organizers of FestiĞ1 for making such a great event. I was very honored about the invitation, which proves that from being transparent and working for the cause of ethics, we get trust and help from different people working for the same ethical goals in many different ways. Thank you very much and see you next time!